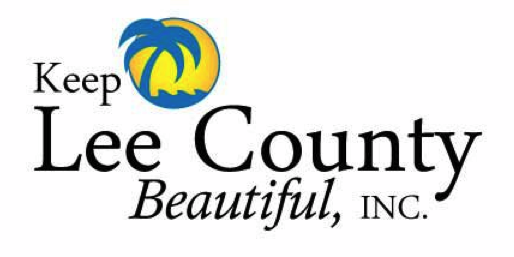 Howard Alan Events is proud to announce that Keep Lee County Beautiful will join us again at the Coconut Point Art Festival THIS WEEKEND! Keep Lee County Beautiful is a local non-profit environmental education organization compromised of business leaders, municipalities and volunteers from all walks of life serving to provide a pathway to a cleaner environment in the community at large. The Mission of Keep Lee County Beautiful is to protect the environment and improve the quality of life in Lee County by providing public education using mass communications and grassroots activities. This will result in understanding and action by individuals, businesses, civic, environmental and governmental organizations to protect the air, water and natural resources of our county. As a reminder, the art festival is FREE admission to all patrons! The show times are Saturday & Sunday 10am-5pm. We look forward to seeing YOU at the show this weekend.